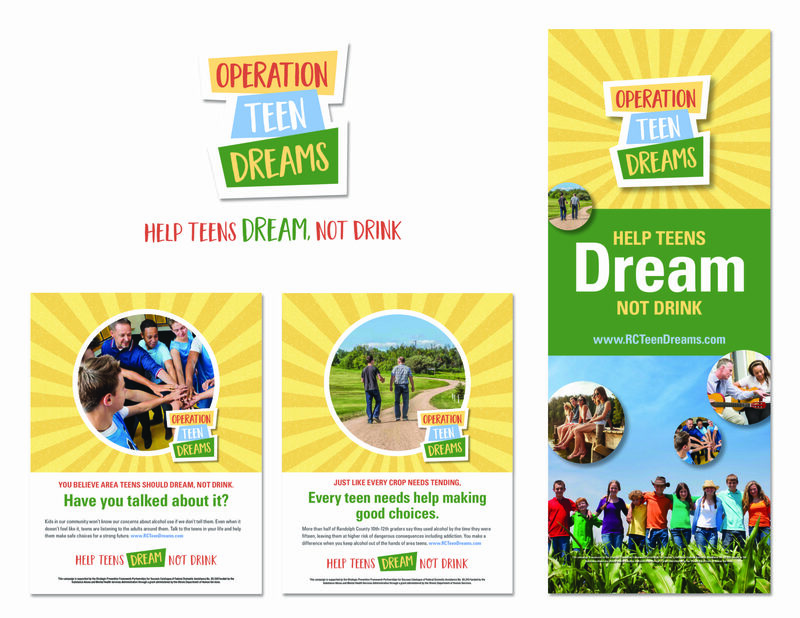 After receiving concerning data about underage alcohol use in Randolph County, Illinois, the Human Service Center (HSC) of Southern Metro East, backed by funding from Illinois Department of Human Services, was tasked with decreasing the number of 8th through 12th grade students who drink alcohol. 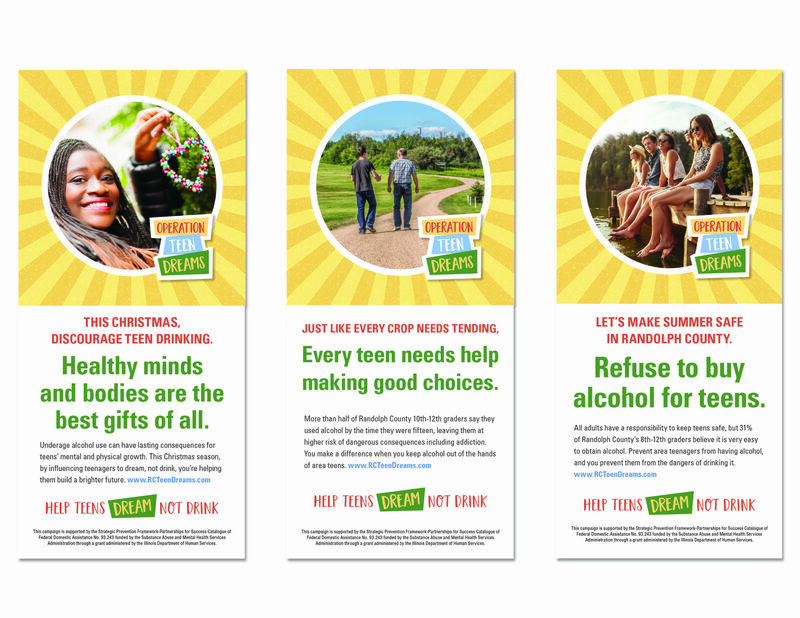 Our work for HSC involved creating two engagement campaigns to attract the attention of, and change attitudes among, adults and parents in the county. 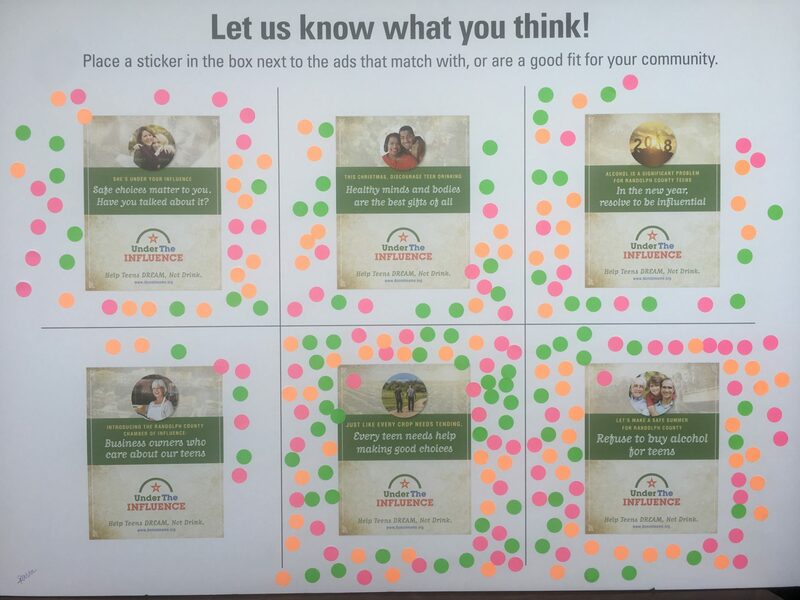 Over the course of 90 days, StratCommRx gathered local insights from members of the public and the project’s Coalition members to inform the campaign messaging and overall strategy. 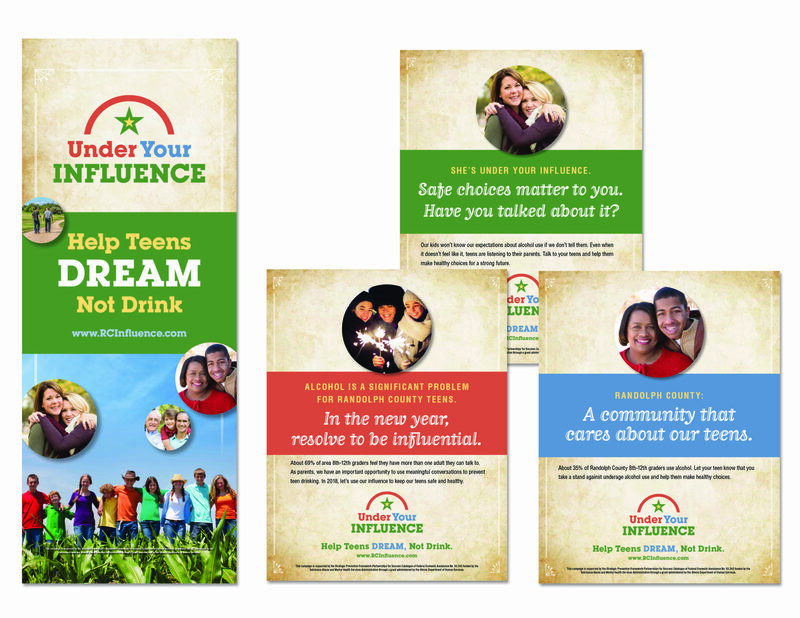 We developed messaging and visuals to encourage adults and parents to be positive role models, leaders, and influencers in the lives of Randolph County teens. 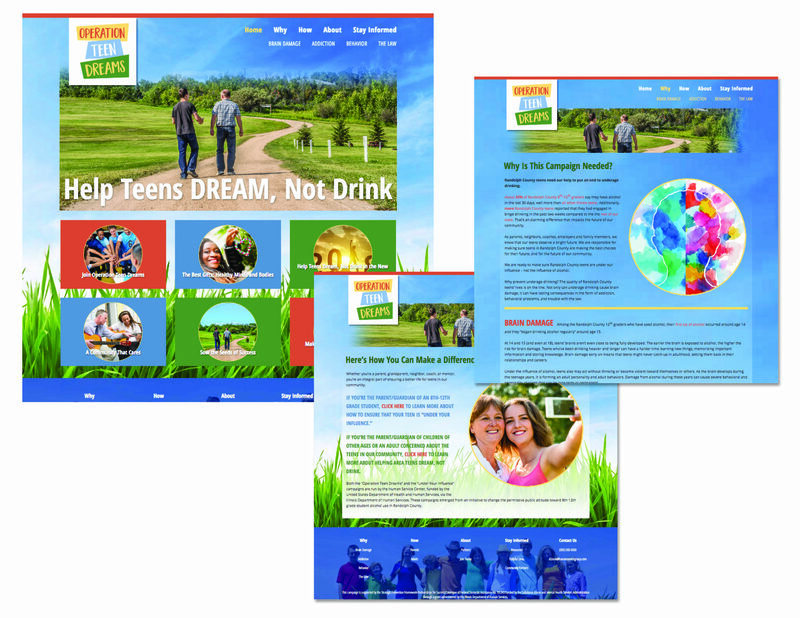 From there, a website was developed and a “campaign-in-a-box” strategy was used to stage six different phases of outreach for the campaigns, including social media, earned media, paid media, location-centric event marketing, and word-of-mouth marketing.